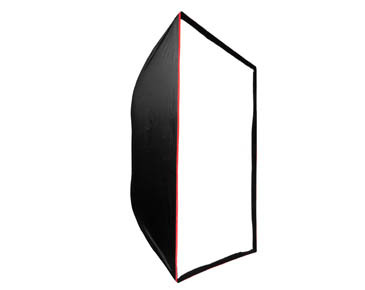 The Matrix multi-source fixture can diffused into a broad, even fill light with the Matrix Softbox. 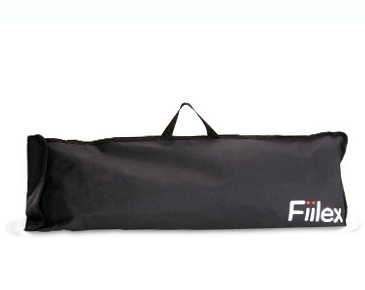 The Matrix features built-in rod mounts so that the softbox attaches directly to the light head with no speed ring required. 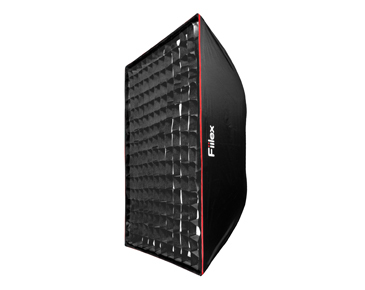 The level of diffusion is adjustable with included inner and outer baffles, and the optional Grid accessory takes the light-shaping abilities of the softbox even further. 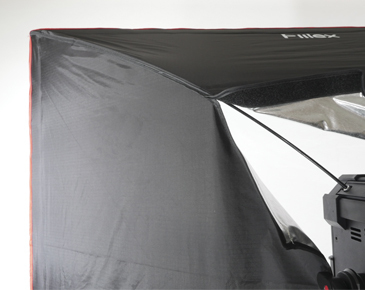 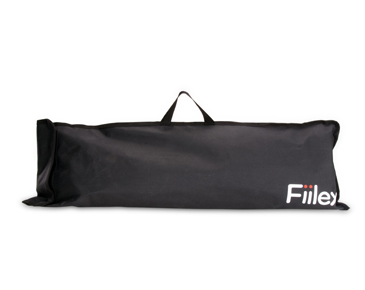 Each Matrix Softbox comes with a travel bag and is collapsible for easy transport. 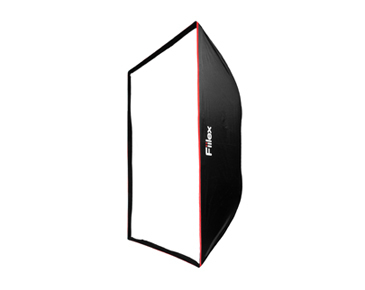 The Grid is a fantastic option for those looking to fully leverage the capabilities of the Matrix Softbox. 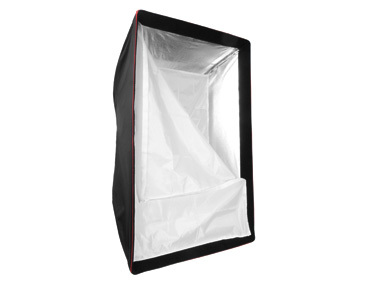 It attaches easily via Velcro to the front of the softbox, reducing light spread and resulting in illumination that creates a more dramatic and shadowed effect.